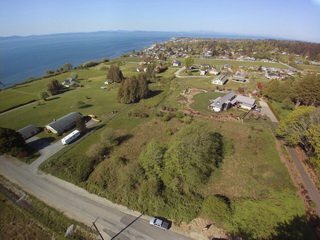 This page lists all lots currently for sale on Point Roberts. 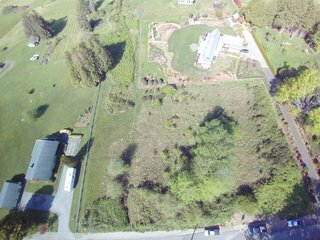 Reasonably priced building lot you can develop with that cottage you have been wanting. 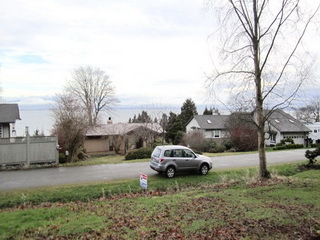 This lot is nicely treed and located on a low traffic street. 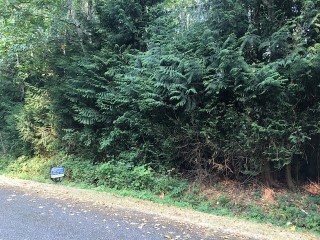 Large partially cleared corner lot. 70x132. Completed and approved for an in-ground septic system. This lot has both trees and sunshine. Quiet area. 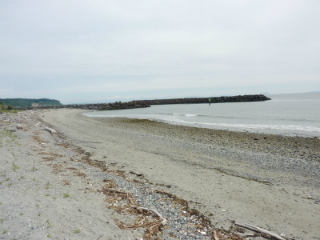 One of the most tranquil settings on the Point just a short walk to trails in Lily Point Marine Park and then just a leisurely walk down to the beach. 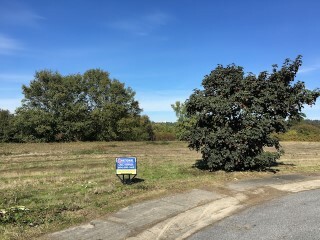 This subdivision is sandwiched between Seabright Farms and Lily Point Marine Park. 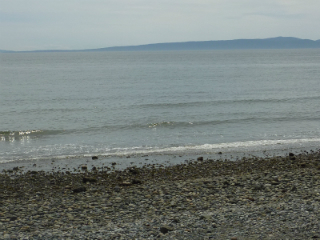 Overlooking Maple Beach and Boundary Bay, enjoy breath-taking views of the North Shore Mountains and the Lights of Vancouver. Located near the end of a quiet cul-de-sac you have just a short 5 minute walk to Maple Beach..
Large property, over 1/3 Acre within the controlled subdivision of Ocean View Estates. 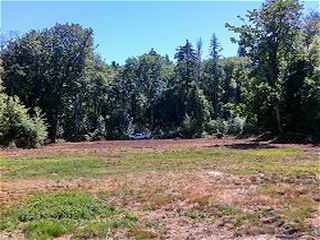 Lot is located at the end of a quiet cul-de-sac complete with curbs and sidewalks. 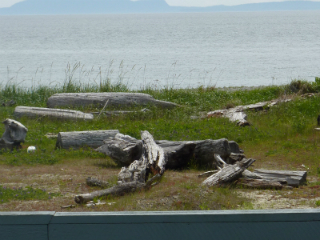 Check out the on-line tour showing the Private Beach Access, Beach and views of the San Juan and Gulf Islands. 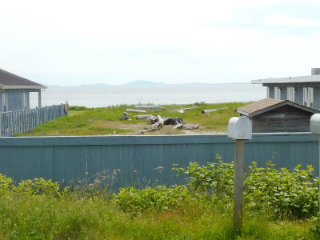 Opportunity to Buy TWO South Facing Lots - Side by Side - Lots 10 & 11 Ocean View Lane - $67,000 each. 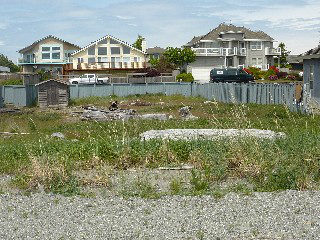 Lot 2, 450 South Beach Rd, of Cedar Park Estates Long Plat (8 lots in total with a 2.654 acre reserve tract) Archeological not necessary per Whatcom County Planning. Beautiful peaceful with great trees and as much privacy as you like. Seller will entertain offers on other lots contact me as to pricing etc. This large lot across the street from the beach in the South Beach area, half way between Marina and South Beach restaurant. Cleared with septic installed. 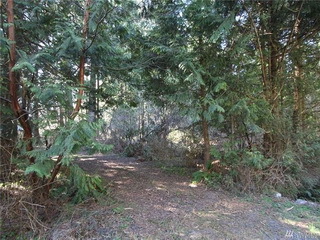 FABULOUS 1/2 Acre VIEW property on a beautiful cul-de-sac street of large executive style homes in controlled subdivision, cleared, complete with Water Meter, all permits, ready to build - includes spectacular architect-designed custom plans for an amazing dream home just 45 minutes from downtown Vancouver! 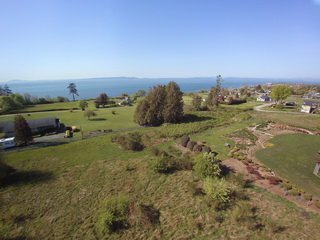 From this Point Roberts property you have sweeping views of the North Shore mountains, the lights of Vancouver & Boundary Bay. Plus take your private path down to the beach....how much better can it get! 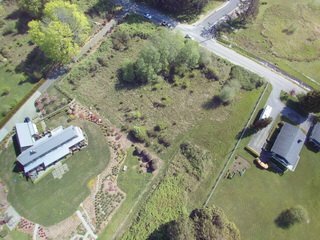 Been dreaming of a large private property, checkout this acreage listings. 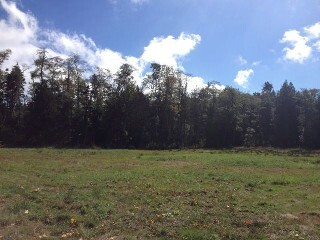 Site has been partial cleared meeting county standards and permitting. 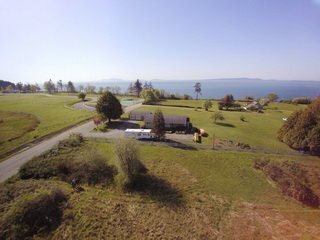 Large private site with great access and utilities available gently sloped with great expose and plenty of sun and backing onto the Point Roberts Golf Course. 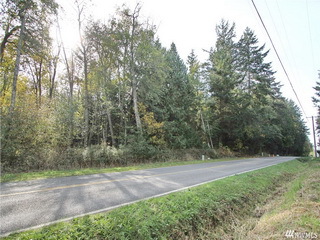 4.88 acre parcel with all utilities available at the street. 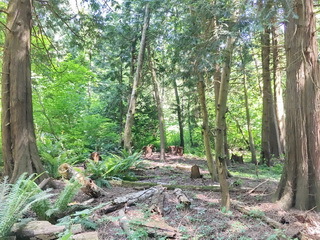 Fantastic partially cleared lot - super private with entry of Benson (culvert installed) 422 x 500 peacefull and private - really must be walked to appreciate. 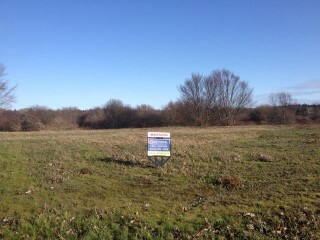 Large private 6.94 acre site cleared and seeded. Utilities available at street, gently sloped with great expose and plenty of sun. 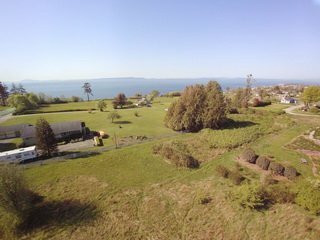 Surrounded by other acreages with common boundary on two sides with the Point Roberts Golf Course. This property is just waiting to be your private estate or horse ranch. 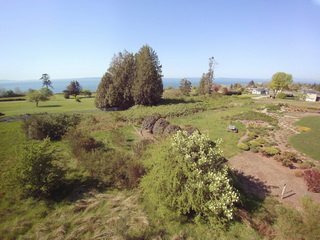 Gorgeous 9.7 acre property in the heart of Point Roberts. 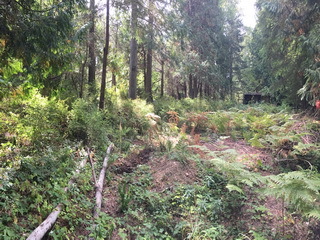 Mature fir and cedar trees, beautiful trails to explore the property. Gently slopes to the South. Property can be accessed off Benson Road. 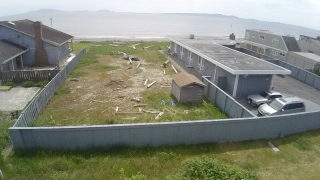 One of the last remaining vacant waterfront lots in the Point Roberts Marina Estates. 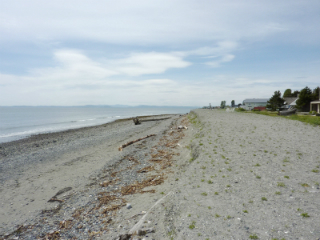 Sixty lineal feet of no-bank south facing overlooking the Salish Sea, Canadian Gulf Islands and U.S. San Juan’s. 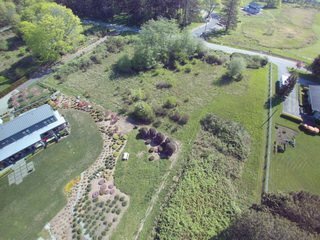 The site is serviceable with sewer so no worries or constraints with septic systems. Here is your opportunity to design and develop your waterfront dream home. One of the last large view lots on the South Slope. 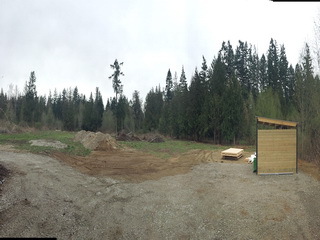 1.5 Acre site has been improved with a 4 bedroom septic system and water connected, cleared and ready to roll. 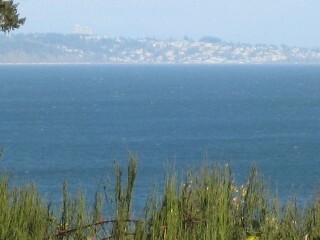 This is a rare opportunity for an estate setting with water & island views and sun to the bitter end. This property fits the bill for either a discriminating user or one looking for a prime investment property. 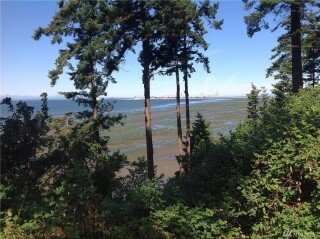 Point Roberts, WA waterfront estate lot with over 100 feet of west-facing waterfront with stunning views and sunsets. 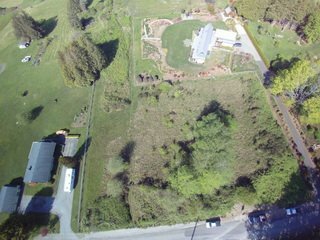 Level 1.74 acre lot provides space for the home of your dreams and privacy. 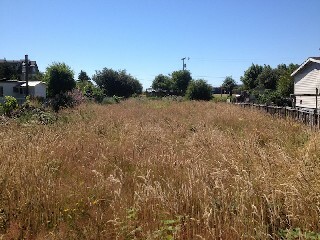 Lot is ready to build - short plat complete, 3 BR septic design, water connection, electricity at street. 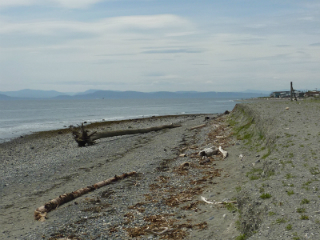 Located across from Point Roberts Golf Course.